No 1. Just like mama used to make. Ad agencies! Why did you leave it so late to get your website sorted? No 1 on Google. Finger lickin' good. I know, I know. You thought the internet was a bit of a fad and anyway, you were so busy buying space for your clients in newspapers and designing stuff that would work equally well on the side of a bus shelter and in the colour supplements that you totally forgot about your own website. 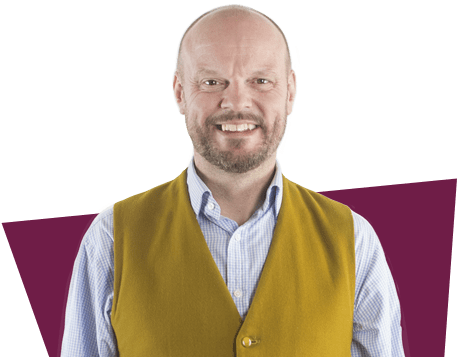 That's kind of what happened with the lovely people at SBW Advertising and while they were doing loads of fantastic work for their customers their (totally Flash animated) website slipped out of view on Google. It didn't even feature if you searched for their name. 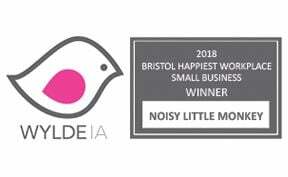 Since Noisy Little Monkey worked on their search engine optimisation and helped them understand how to lever the power of social media, SBW are now number one for several highly sought after terms and they're getting enquiries from small businesses and corporate enterprise clients because they're no 1 on Google. They love it. We love it. Do you love it?